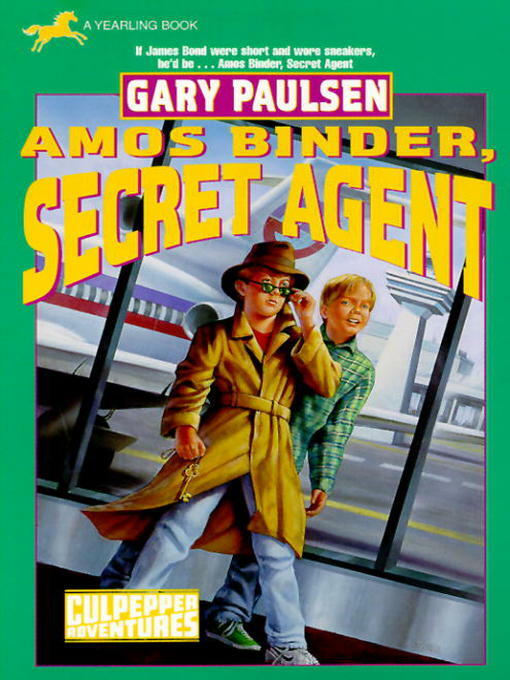 It's spy vs. spy when Amos is mistaken for a government double agent and give a top-secret assignment. He's got the trench coat, he's got the dark sunglasses, he's go that smooth and debonair James Bond way about him. Now all he needs is Dunc to bail him out! Join best friends Dunc and Amos as they try a little espionage, Culpepper style!